AppAdvice is a respected resource on the Web for people looking to discover iOS apps. They filter and vet the 1,500,000+ apps in the App Store to bring their readers up to date on news regarding apps, as well as providing detailed app reviews. 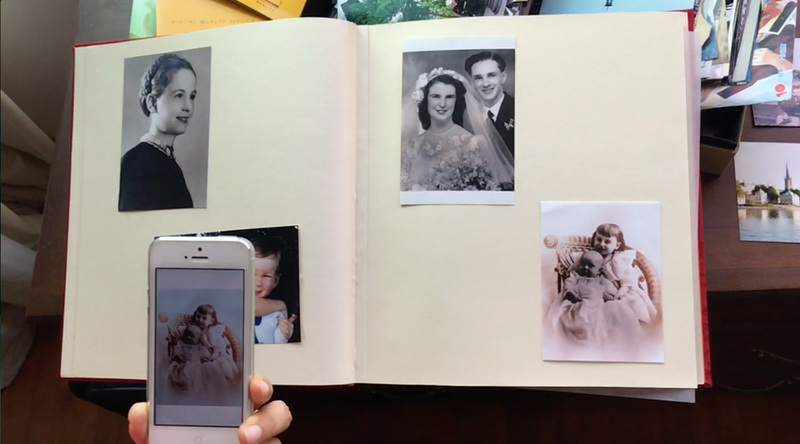 Pic Scanner offers portability, speed and convenience, and you can instantly post those legacy photographs on Facebook, Instagram, Google+ or the many other sharing and archiving options bundled within the app. 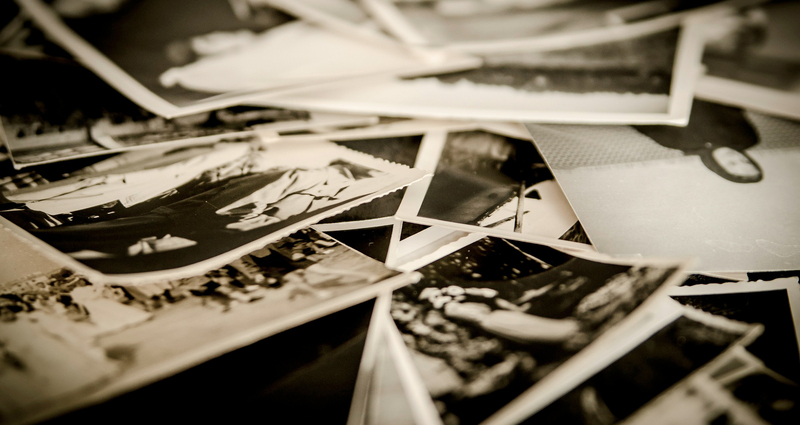 You can even digitize directly from picture albums – no need to go through the hassle of taking out fragile pics, and putting them back in afterwards. A little better than the old fashioned “scan on desktop scanner and crop on computer” method! To be fair, a desktop scanner can give you very high quality (600-1200 PPI) scans, TIF files and more. But do you really need those? Do you need to make six-by-four foot prints? Do you really want to store a thousand 30 MB photos on your computer? Can you always have your desktop scanner at hand whenever you want to scan photos? If not, go with the scanner you always have on you – in your pocket (iPhone) or the palm of your hand (iPad). And Pic Scanner app. You’ll be pleasantly surprised.